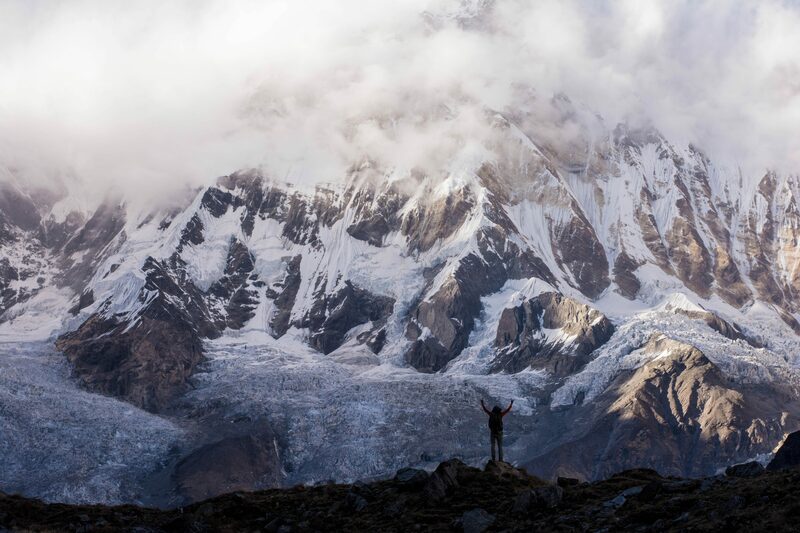 Peru's best trekking is right here, in one of South America's great landscapes of glaciers and snow-capped peaks. 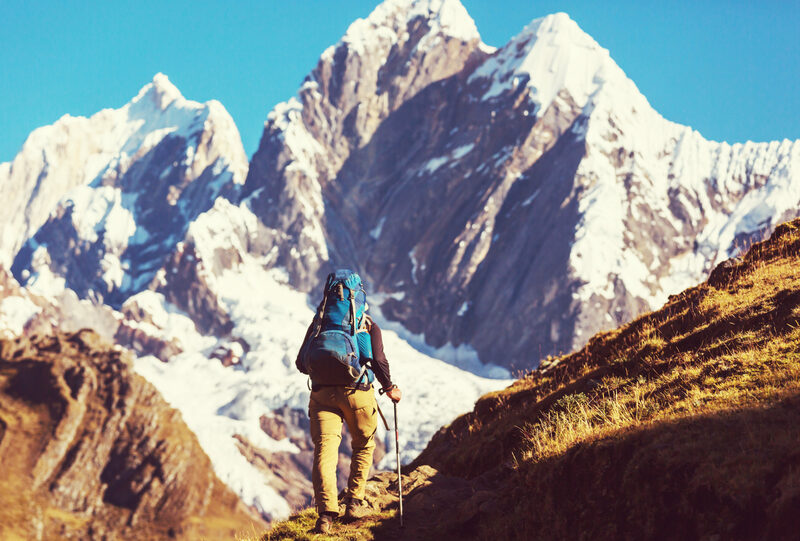 We'll mix Andean culture and world-class alpine routes in equal parts on this exclusive trip to Peru's Cordillera Huayhuash mountains. 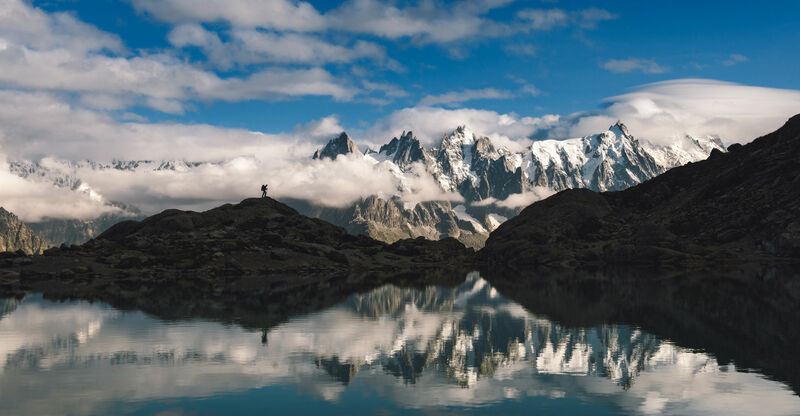 This is Europe at its most wild and unexplored, a 'grand traverse' in the classic sense as we blaze a trail through the French Alps—traveling in style, with nights spent at elegant inns and mountain lodges—from Mont Blanc all the way to the sun-kissed beaches of the Cote d’Azur. Magical Bhutan is a world like no other. We'll trek Himalayan peaks and be among the very few Westerners to experience the king's own Royal Highlander festival. 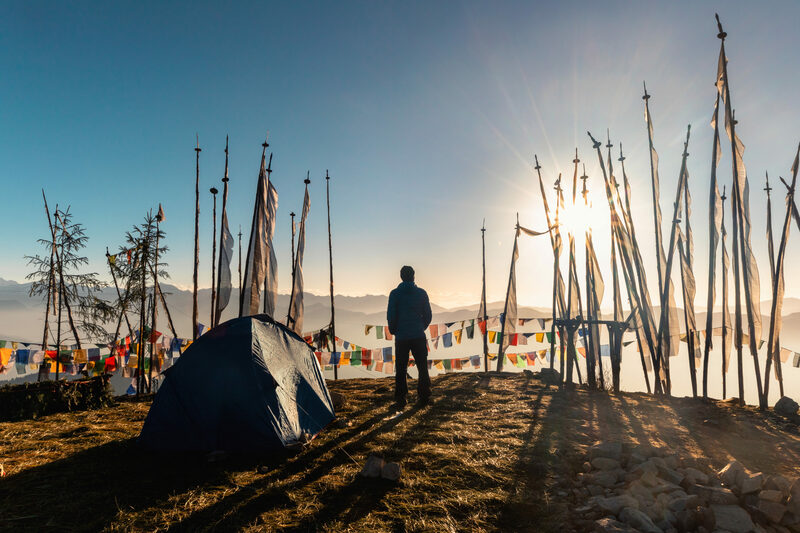 It's the perfect blend of culture and adventure, sacred sites and mountain passes, on a one-of-a-kind trek to the rooftop of the world. You may not have heard of the Aysén Region in northern Patagonia. And yet it’s one of the world's greatest trekking areas. 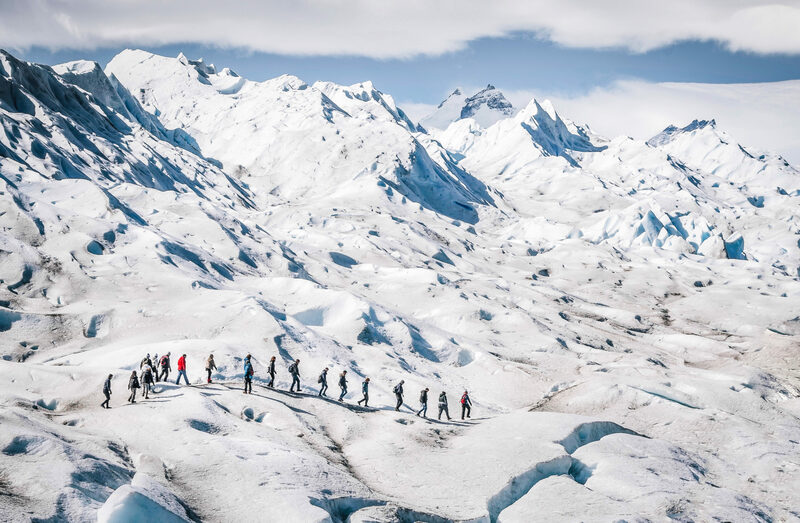 This is the Patagonia few have ever experienced. Join us for 11 unforgettable days exploring the rugged and remote side of Patagonia. An epic adventure to rarely seen corners of some of Alaska's wildest national parks. 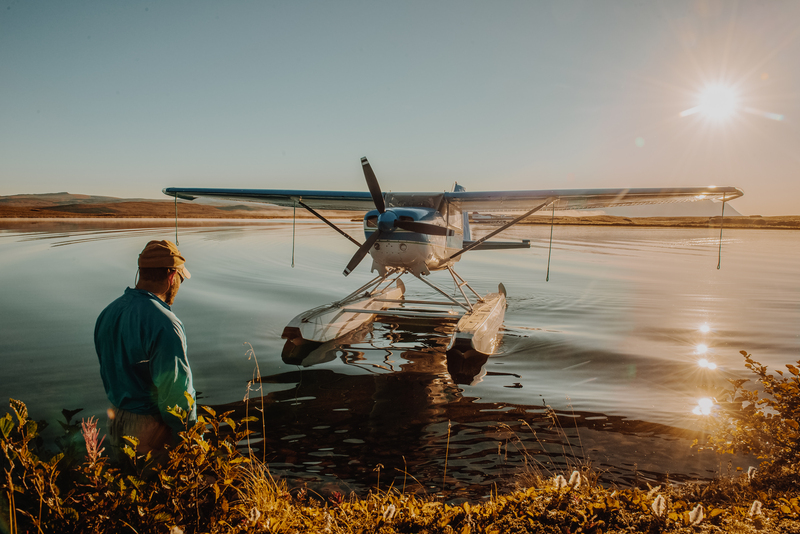 This is an entirely new route created—no exaggeration—just for us, limited to just nine people and accessed only by float planes. If you want to immerse yourself in Alaska wilderness and wildlife, this trip is for you.